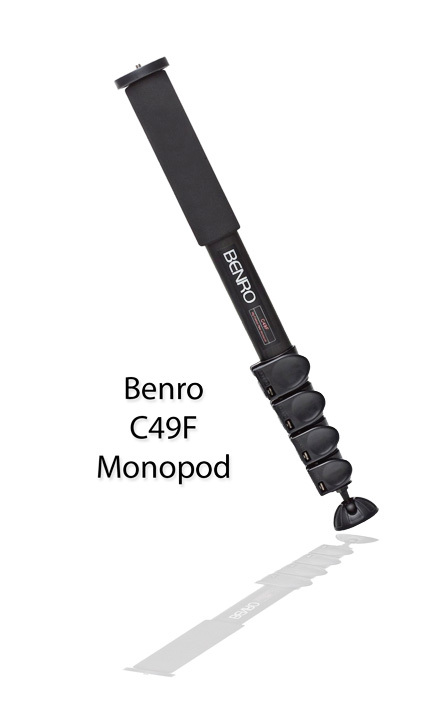 Are you looking for information on Benro monopods? 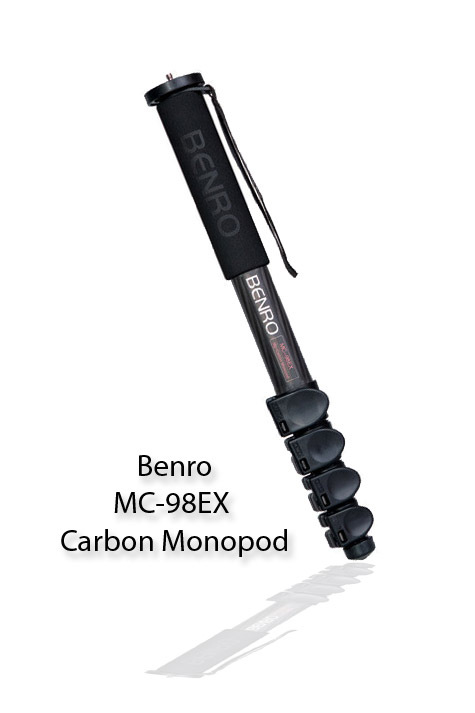 Benro might be better known for their tripods, but they have a nice line of monopods for you to choose from too. Here is a simple intro video on Benro monopods and when they would be useful. 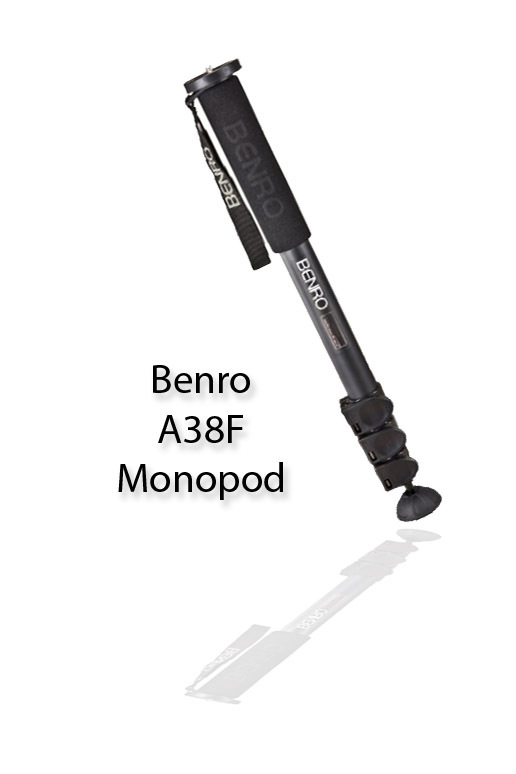 There are several Benro Monopods in a similar price range. Match the legs with the right video head and you've got a winning combination. These monopods come in "Kits." Each kit is based on a design of a single leg tubes and a choice of twist lock or flip lever locks. They are ideal for professional photographers or amateurs who want to get professional looking results. These video monopod kits come in a variety of sizes, offering fluid turning action and rigid sturdiness. Have limited space and a tripod is not feasible or permitted. Are using a slow shutter speed and need to limit the movement of your camera/lens combination. Are shooting video and want a more professional looking video with less annoying movement. 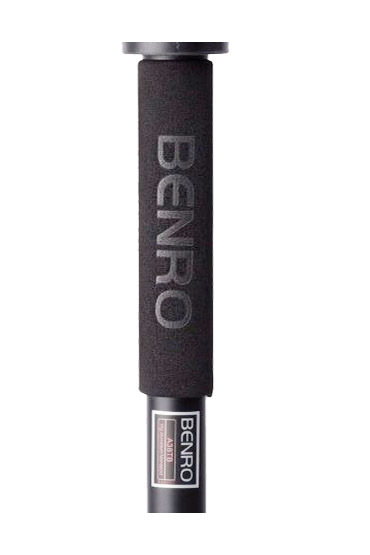 The Benro line of Monopods is one of the higher quality options in the marketplace. Early on in my photography life, I purchased cheap tripods. Needless to say they never lasted. Monopods have much more limited moving parts and are less likely to outright break, but the point is still the same. In most situations, you get what you pay for. 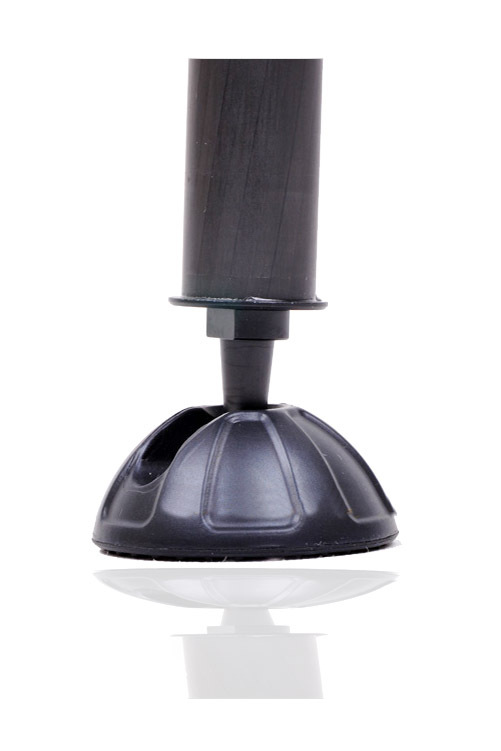 High Quality ball and socket foot design and extra wide base improves performance and grip on just about any surface. Love how this foot functions. Closed-cell nitrile butadiene rubber makes a just firm enough, thick grip that makes carrying these monopods a pleasure. Hand straps provide extra security so you won't accidentally drop your camera or tripod. Easy to set up fast without fumbling with controls. 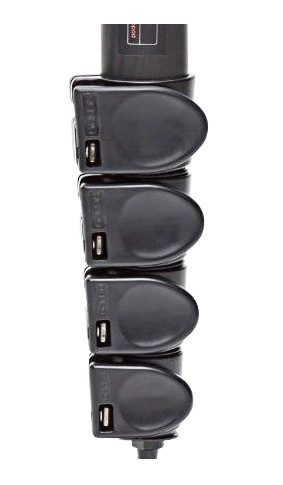 Height of monopod adjust easily with the set of quick locking levers that adjust the legs without rotating. 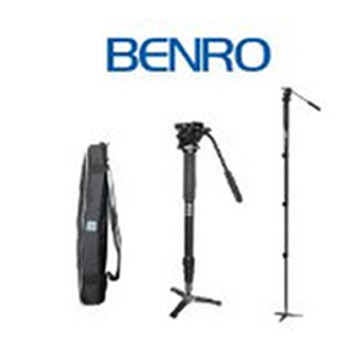 Benro also makes a complete line of quality tripods for the times when you have the need for added stability. Here are some thoughts about the line-up of Benro Lightweight Tripods. 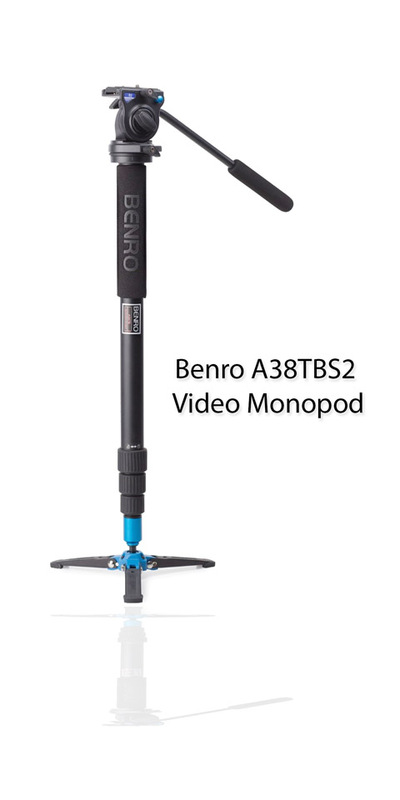 Benro began marketing their tripods and monopods in 2002. They started as a cooperative tripod manufacturer and have invested in a large way on precision tooling and design to produce the very best photography equipment. They've committed their efforts to constantly improve both performance and quality and have become the top brand in China.